Originally published on May 4, 2018. 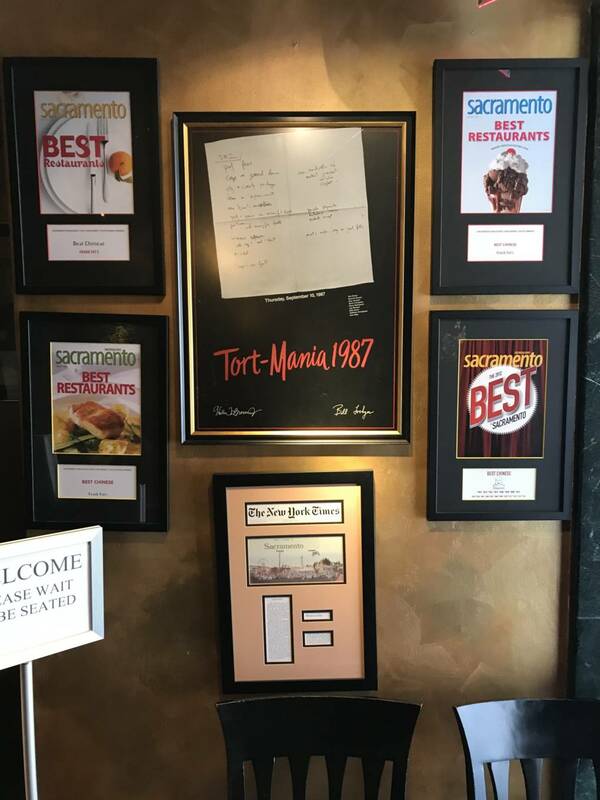 When you walk into the kitchen of Frank Fat’s restaurant in Sacramento, the first thing you see (and smell... and hear...) are huge woks sizzling with fragrant oils and noodles. Cooks are chopping fresh vegetables and blocks of white tofu into cubes. And around the corner, banana cream pies are being carefully topped with whipped cream. That's right, banana cream pies. Not a typical Chinese dessert. But Frank Fat was not a typical guy. Frank's son, Jerry Fat, says his father wasn't a chef per se, but that "it was his personality that brought him into the business." 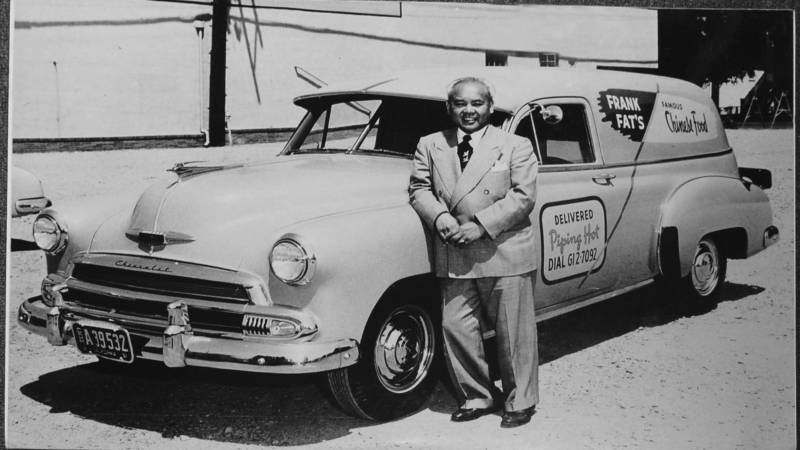 Jerry Fat is the CEO of what is now the Fat Family Restaurant franchise. I met him in the dining room of the original Frank Fat’s in downtown Sacramento -- one block away from the state capitol building. The long narrow space is lit with red lanterns, and Chinese tapestries and art decorate the walls. If these walls could talk, they would tell you a lot about California political history. "We became known as the 'Third House of the Capitol," he tells me. "We’ve had some famous deals that have been made here in the booths on the back of cocktail napkins." That includes a famous deal brokered in 1987 by then-Assembly Speaker Willie Brown that changed the state’s civil liability laws. And more than 30 years before that, then-California Gov. 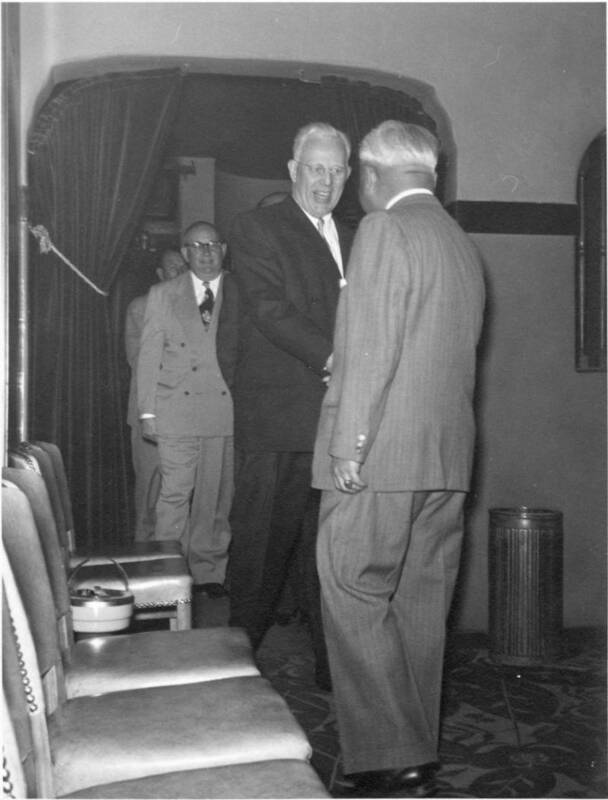 Earl Warren was a regular at the restaurant. Warren’s appointment as Chief Justice of the U.S. Supreme Court was big news. When Frank Fat was in Washington, D.C., he paid his friend a visit. Jerry Fat smiles when he recalls the event, which he says was one of his dad's favorite memories: "He invited my dad into his chambers. And he said the chief justice opened the drawer, had a shot of whiskey and they had a drink in his chambers." For a Chinese immigrant to be toasted by a chief justice in the 1950s seems ... incredible. And it is. But Frank Fat’s whole incredible story doesn’t begin there. 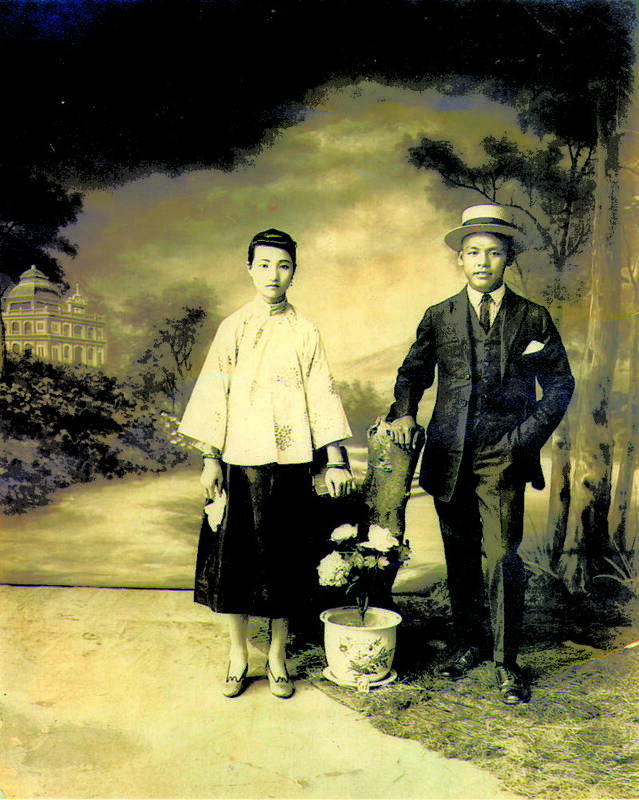 Fat immigrated to the United States from Canton, China in 1919. He was 16 years old. He came here not just for a better life, but to search for his father. When Fat finally tracked his father down in Ohio, Jerry says the meeting was short and terse. "It was like he gave my father some money and said go make a life," Jerry Fat recalls. "And that was it." So Frank took the money and went to Sacramento, where his uncle lived. In 1939, he had saved up enough to buy an old Italian restaurant downtown. This was the beginning of Frank Fat's. The restaurant quickly became a fixture for state workers, drawn in by Frank’s warm outgoing personality. 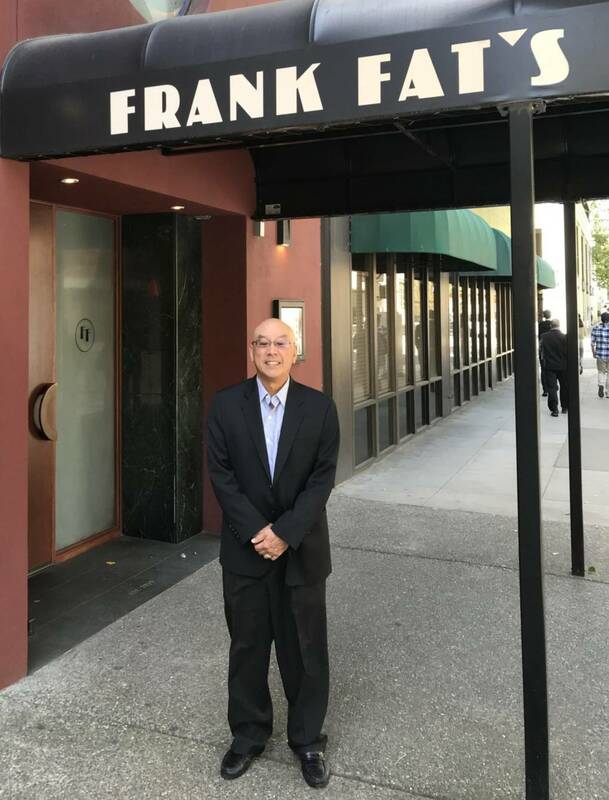 But even when people flocked to the restaurant to eat his Chinese food, Frank faced discrimination for being Chinese. His son Jerry says when they were kids, neighbors organized to prevent them from buying a house downtown. So they had to move way out into the suburbs. But that didn’t stop Fat. "He was an activist in a subtle way," says Jerry. 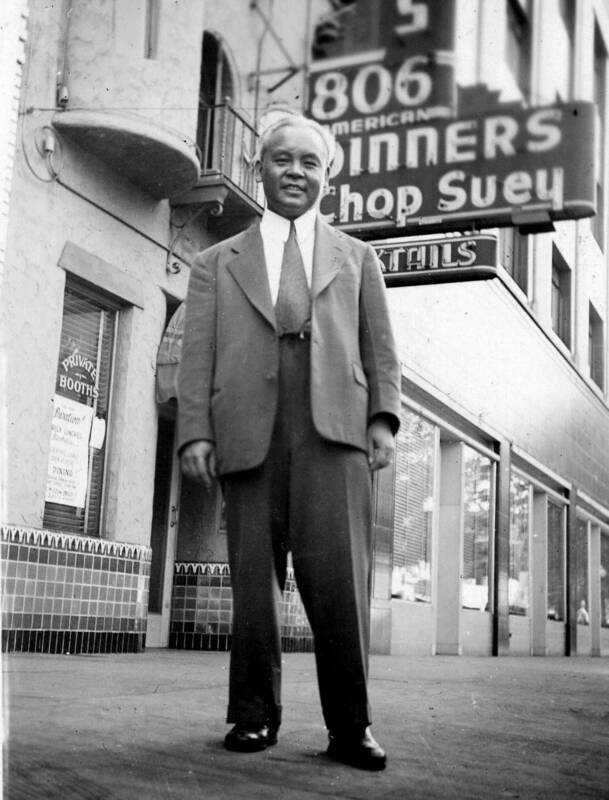 "He said he wanted to bring Chinese culture to the people of Sacramento." Fat founded the Pacific Rim Street Fest, which features Chinese food, dance and music. It’s still one of Sacramento’s longest running street festivals. 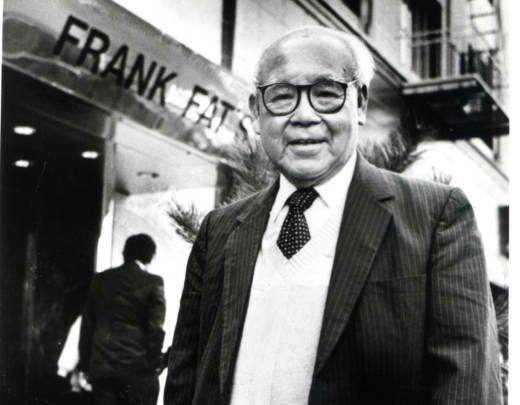 Aside from a few remodels, not much has changed at Frank Fat’s in 80 years. They’re still serving up heaping plates of their classics: honey walnut prawns, steak in oyster sauce and Peking duck. In 2013, Frank Fat’s won the James Beard America's Classics Award. It’s an award that honors a restaurant for having timeless appeal and quality food that reflects the character of its community. This award really gets at the heart of what makes Frank Fat’s such a beloved institution: the Fat family. 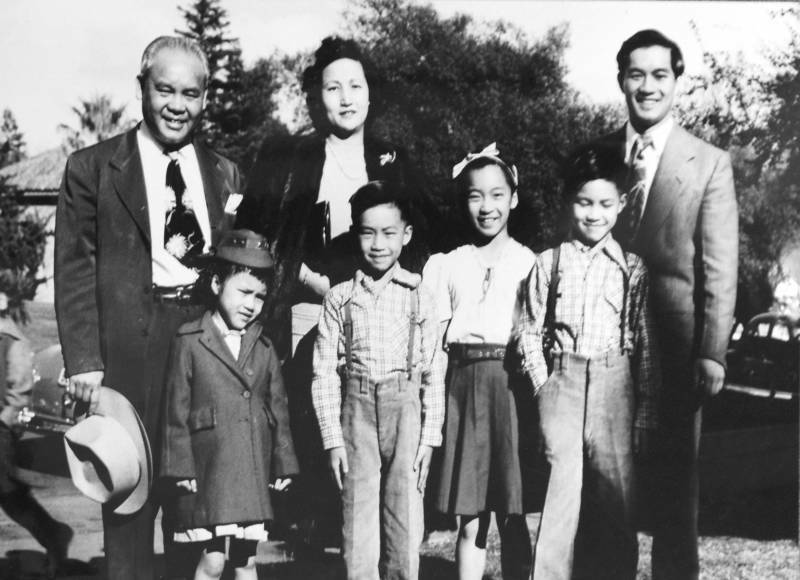 Jerry Fat has five siblings who were all involved in the family business at one time or another. 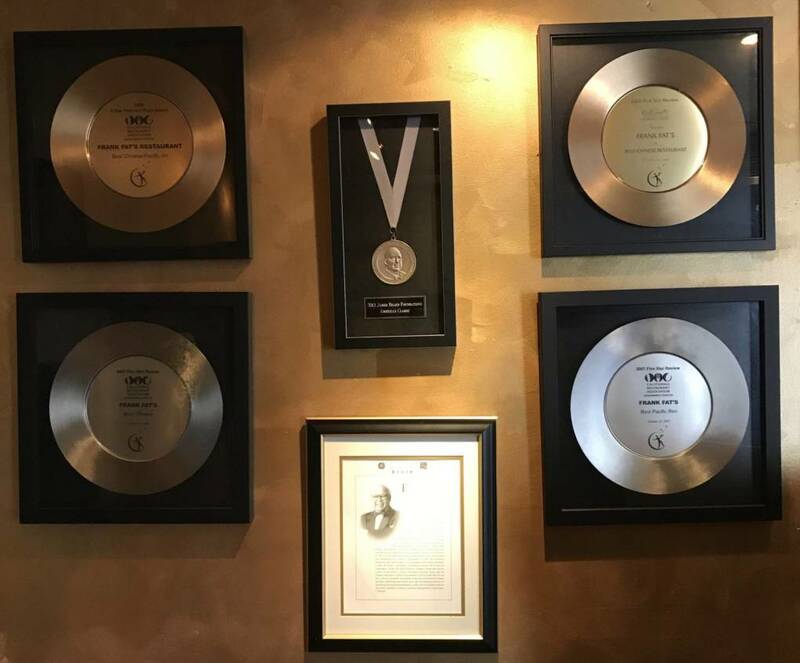 And even though Frank Fat died in 1997, today there are nephews, aunts and even in-laws working in everything from recipe development to restaurant operations. Jerry says this experience is pretty normal for immigrant families. "You’re just expected to help out in the business," he says. When it comes to the next generation of Fats taking over, Jerry says that it’s up to them. He knows running a restaurant is hard work, especially when your name is literally attached to the business. "Restaurant is so personal," he says. "It's not like running a factory where you could just turn on the machines and have somebody watch it." 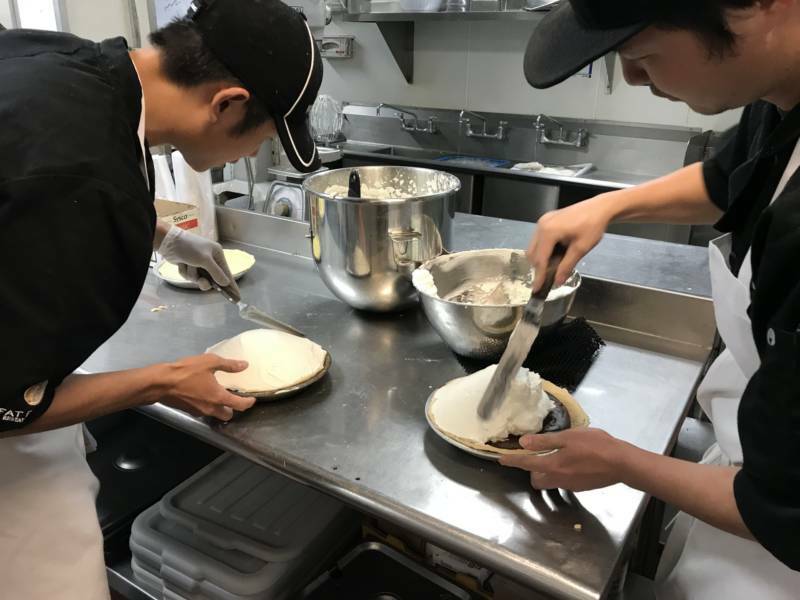 Whether or not the fourth generation picks up the baton, Jerry Fat is happy to keep his father’s legacy alive, one pot sticker -- and banana cream pie -- at a time.